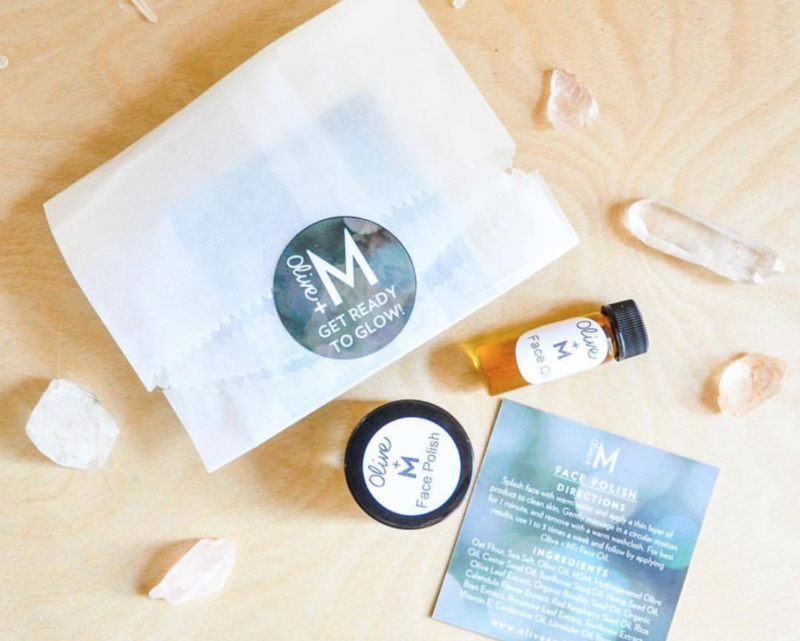 What started as an at-home experiment six years ago has transformed into the thriving skincare business we know today as Olive + M.
Mariska Nicholson, founder of Olive + M began mixing formulas in her kitchen after an ingredient list on one of her beauty products sparked her curiosity. With a background in design and culinary arts, Mariska is skilled in all things visual and tactile. 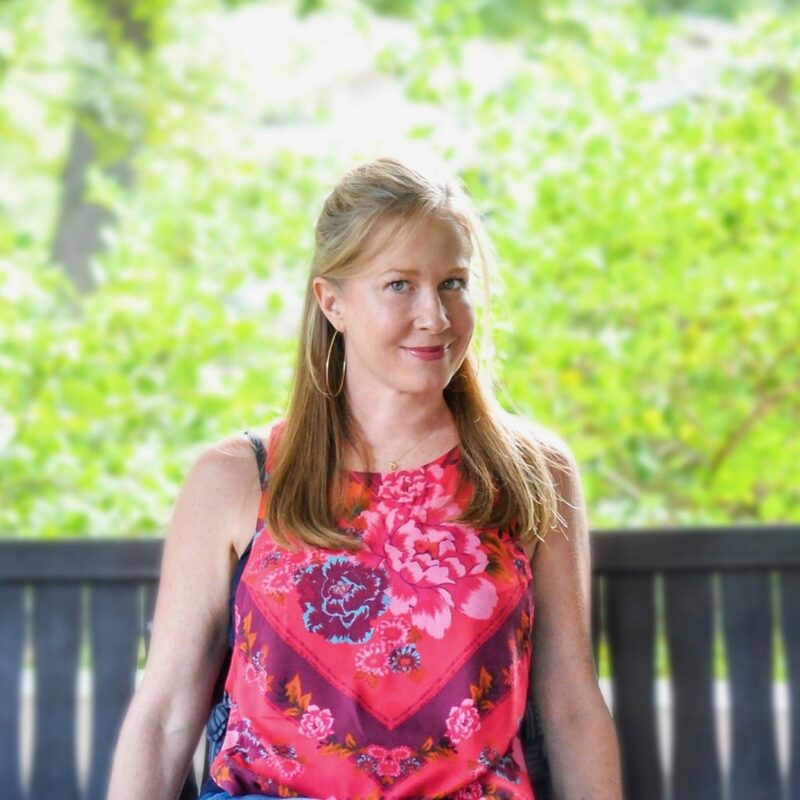 Her natural curiosity and drive allowed her to discover and build upon a love for olive oil and all-natural ingredients, and making those ingredients accessible to everyone. Below, Mariska discusses how Olive + M came to be, why understanding what you’re putting on your body is important, and her best tips for aspiring entrepreneurs. 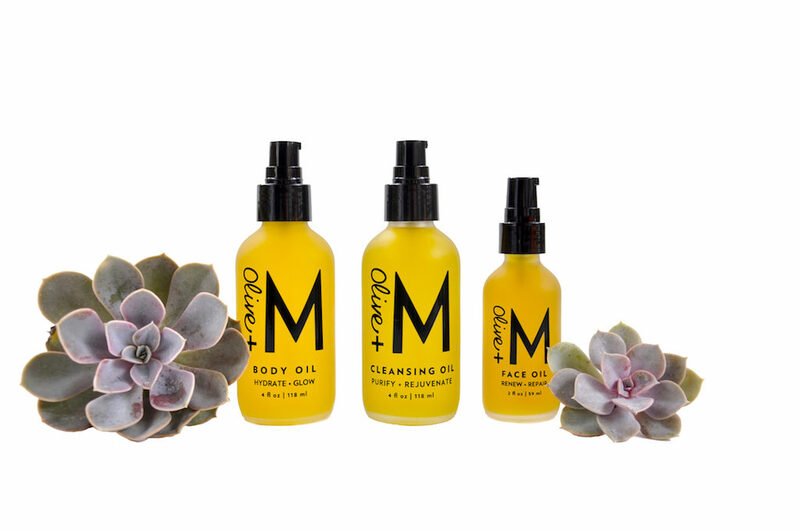 When did you start Olive + M and why? I’ve always used oil on my skin. I got to the end of a bottle I was using and got curious about what was in it, so I just read the ingredient deck and went down the rabbit hole online, researching plant-based oils. It is an education based product, but it’s fun that way! When we get people to [use] it, we change their lives and they dig it. They see the results and experience the benefits. It’s been super fun to change people’s lives and make them happy like that. When you started doing research and making formulas, did you have the intention of turning it into a business? Or was it for fun and out of curiosity? At first it was just for fun and curiosity, and then I was like, ‘ya know what? I am gonna turn this into a business.’ My next door neighbor at the time was working at Whole Foods and she started using my products and encouraged me to turn it into a business. She had some friends out in California that ran a creative agency and I sent them samples and ended up going out to California and working with them. We were calling it Farm to Face, because I was saying it’s food for your face. Then I was in yoga class one day and it was like one of those downloads from a creative angel, and I was like Olive + M — [the name] just hit me. It all just came together. I’ve always said that I’m building an empire for the kids, a legacy. I think it’s good for them to see me work all the time. I’m passionate about my company; there isn’t really a day off. They’re seeing that entrepreneurial lifestyle and spirit and it’s a great lesson for them. It’s kind of what we live and breathe in this house. I didn’t have that growing up. My dad went to his office every day and my mom stayed at home and it was that very traditional upbringing. So I did have to break out of the mold a little bit. Being one of three girls my dad just wanted us to marry well and have kids. When you were first starting out, did you find it challenging to break into the beauty and wellness space? It’s still challenging. It was a lot of stumbling around in the dark. When I first started out, no one was doing oils really and they’re everywhere now. The indie beauty space is awesome. I love that there’s this movement and conversation going on about what you’re putting on your body. In America, the FDA has [only] banned I think like 14 ingredients from cosmetics and skincare. [The FDA] is not doing the work for us, so we have to do it for ourselves. I tell people all the time, if you don’t know what that long word is you certainly wouldn’t take a big spoonful of it and eat it, so why would you put it on your face? It’s exciting to be part of that movement. What has been the most unexpected part about having your own business? [An] unexpected thing that’s happened with our brand is that it’s become a family affair. The mommies or the girlfriends or wives are the ones who bring it into the house, but then the husbands shave with the cleansing oil and the teenagers wash their teenage face with the cleansing oil. We have mommies that send their daughters to camp with the face oil for sunburns and chapped lips. We have men with bald heads that use the face oil on their bald heads. Everyone in the family is using it and that has become a big surprise. We’re definitely exploring doing a men’s line and a baby’s line. What has been your biggest milestone with Olive + M so far? We won the Austin Woman Magazine small business grant and that was fun. We had no idea that was even a thing. I also did my first public speaking [gig]. They asked me to be a speaker on the main stage at the International Congress of Esthetics and Spa show in Dallas. I had never done that before and it was terrifying. We got to the show and we walked past this door and I was like, ‘that looks like the stage of a TED talk.’ But I did it! I got up there and my microphone fell off and I talked for 30 minutes, and they asked me to come back and speak again! That’s part of who Mariska is. You have to walk through things, you can’t walk around them. If you walk through them, even if you burn up in the middle, you’re like the Phoenix rising so you come out of the other side bigger. You have to do stuff like that. 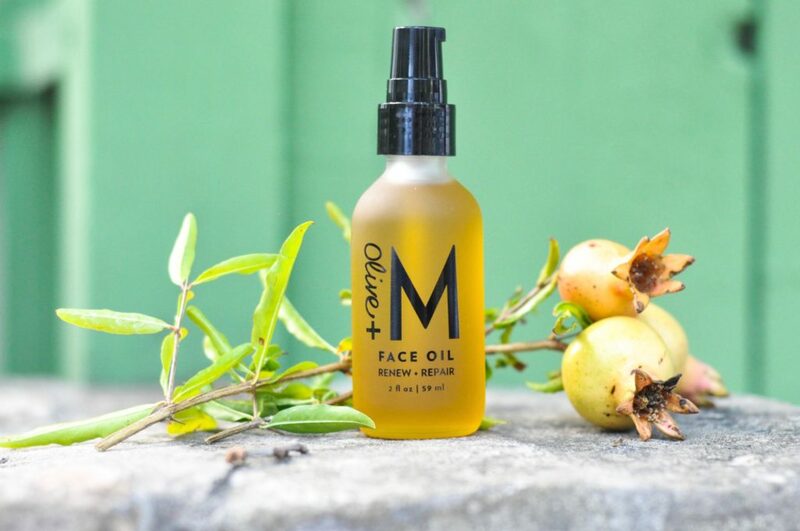 The Face Oil. All of these products are me solving a problem for me, that’s how it all came to be. The Face Oil was the first one, the Cleansing Oil followed right after that, and then the Body Oil — we launched the line with those three. It’s me [saying] what do I want in my regimen? And keeping it really simple. 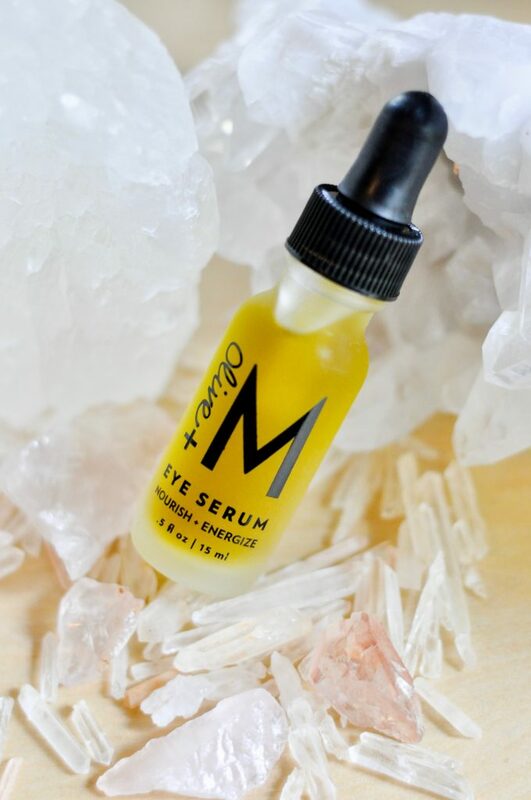 The cool thing about the Face Oil, and incorporating other serums with it, is that olive oil is molecularly very close to your skin’s natural sebum, so when you put it on your skin it penetrates onto your skin because your skin recognizes it as its own lipid. It doesn’t sit on your skin, it goes really easily into your skin. What would be your best advice for someone wanting to start their own business? Listen to your gut. Your first instinct is probably the right one. I have made some costly mistakes when I didn’t listen to my gut. As an entrepreneur, you have to be willing to change your sails. You’re heading in this direction and it’s not working out, so you gotta go the other direction quickly. I think too many businesses that fail aren’t successful because they had this one idea and they stick to that one idea when it’s not working. Just be able to go with it and flow with it. Don’t get stuck. And be nice! My new favorite thing is Love Cycling. Some kind of workout. I have to work out almost every day. I [also] love to cook! I try to cook for my family and I love to cook for friends. My house is an open door and people are here a lot. It’s always been like that for me.